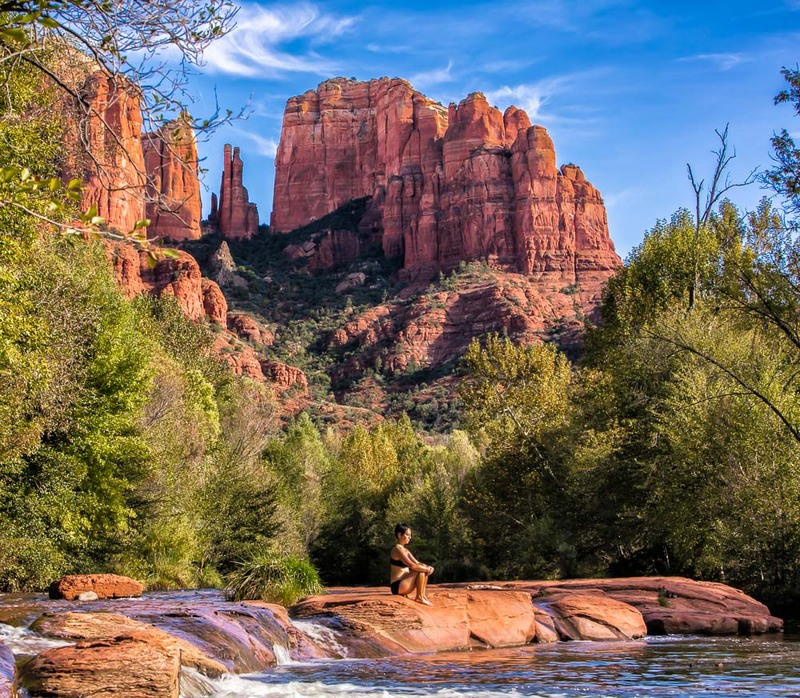 Photographing Cathedral Rock from Red Rock Crossing is said to be one of the most photographed spots in Arizona. That said, it is still a great place from which to exercise your photographic eye. 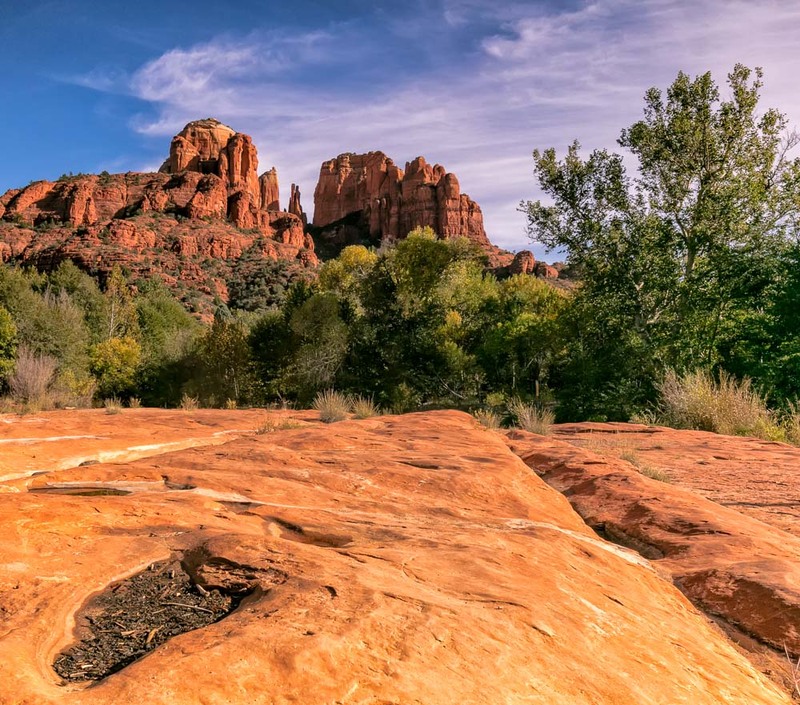 Each time Jayne and I visit Sedona, we also hike the Red Rock Crossing trail . This is very short and easy, but a fun shoot, especially since there are great reflections that can be captured. And it seems like a great place to meditate! 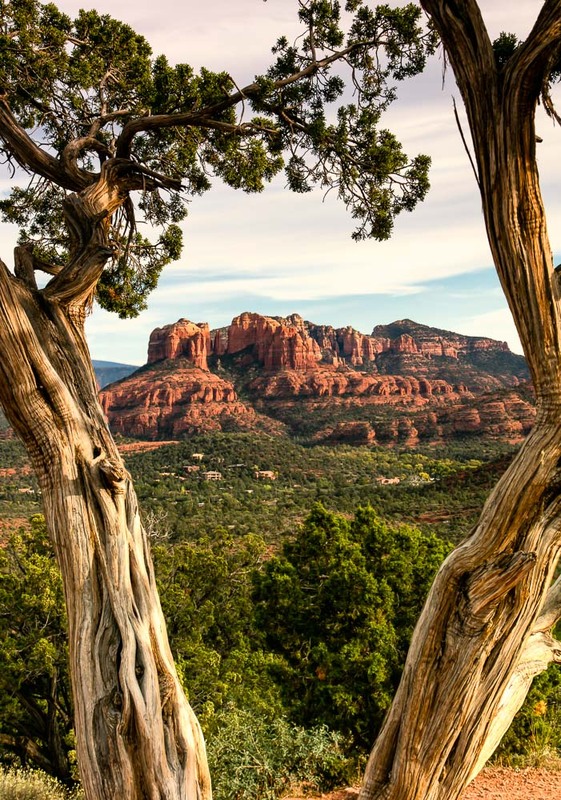 Also, the drive to Red Rock Crossing from Upper Sedona, via FR 216 (Upper Red Rock Loop), affords some interesting higher views looking across the valley to Cathedral Rock. Great images and informative narrative. You should consider writing travel guides.